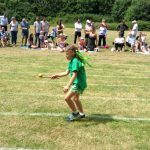 Rolvenden Primary School had their Sports Day slightly earlier this year, but the weather did not disappoint. 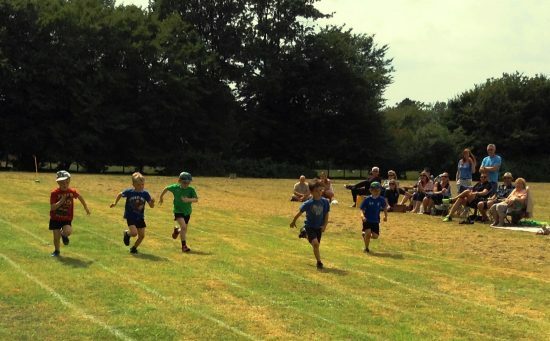 First thing in the morning, any Key Stage 2 pupil had the opportunity to run a mile or half-mile around the school field for points for their team. 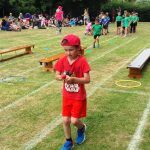 Following that, Mr Leader had organised for the whole school to participate in fun sporting activities that spelled out our School Values of CREATE. 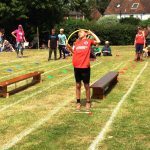 The children had a whirlwind of fun participating in these activities and the morning passed in a blur. 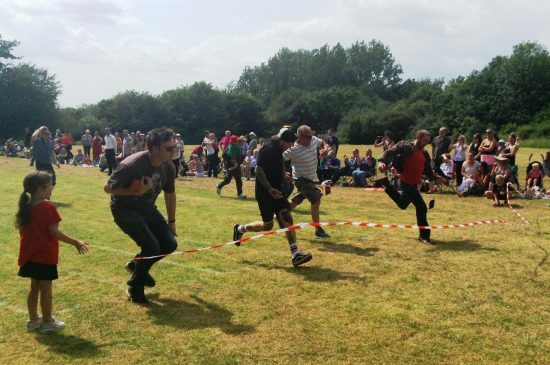 After lunch came the ‘official’ races. 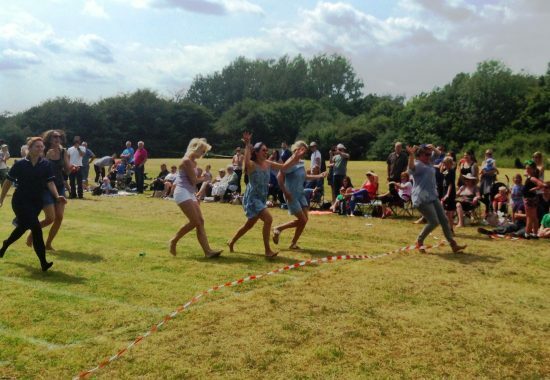 The whole school and staff completed the Zumba dance once more as a warm-up before the races began. 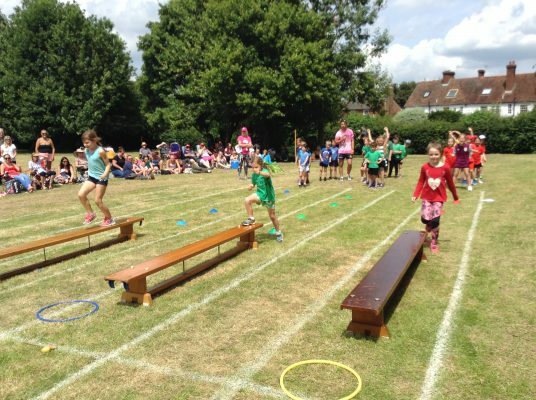 First up was the obstacle race where the children tackled cones, benches, egg and spoon and hurdles. 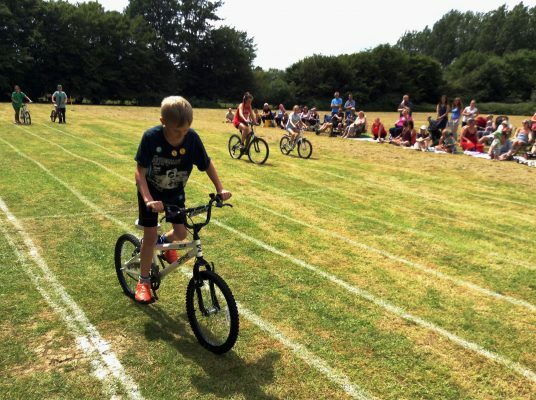 While heartbeats returned to normal the Year 6 began the Slow Bike Race. 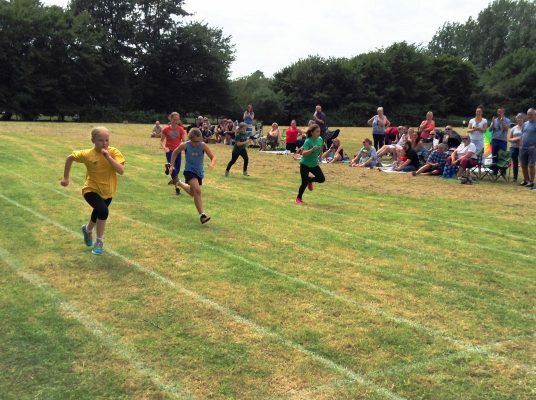 Next up were the sprints. 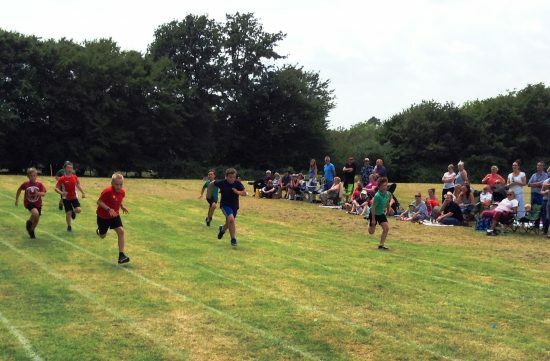 The boys and girls in each year group ran in separate races and awarded 1st, 2nd and 3rd places for the fastest runners. 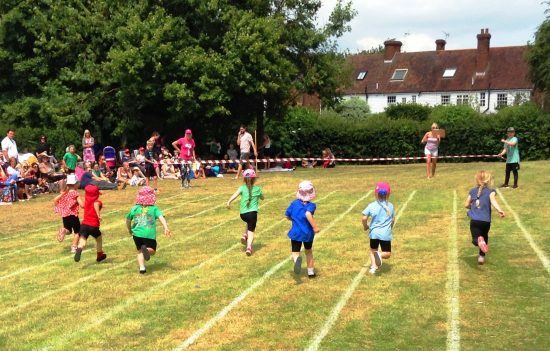 Then the real competition began with the Toddler race, Mum’s race and Dad’s race. 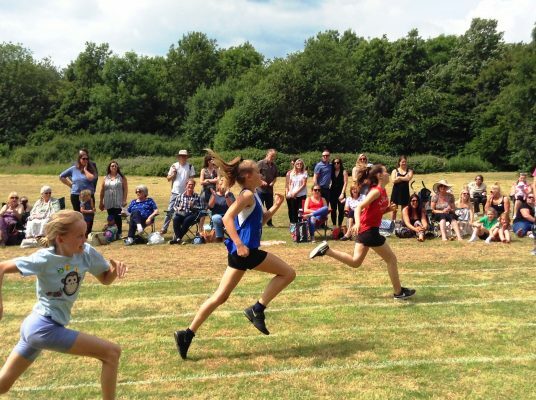 Finally our Sports Day closed with the House Team Relay Race whereby each year group ran different length stretches of the field to complete a circuit. 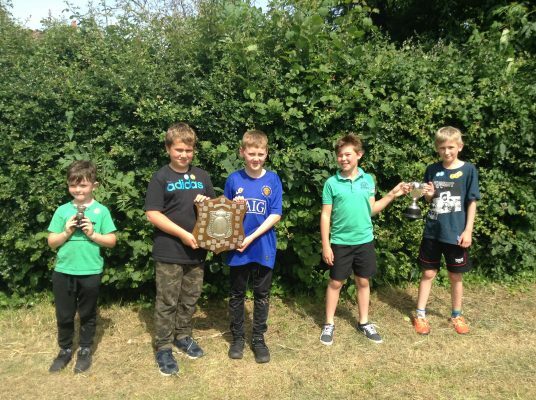 Once the points had been calculated, the overall winners of the Key Stage 1 and Key Stage 2 trophies were revealed. 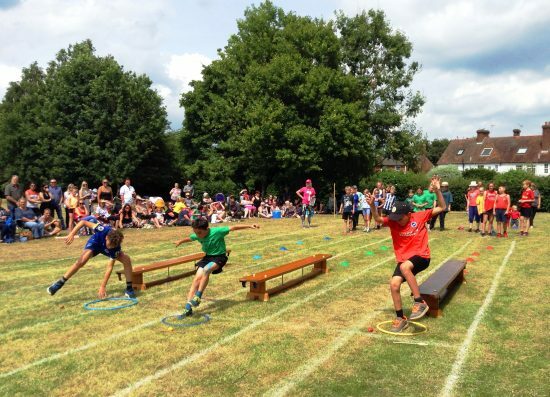 The House Team winners for 2018 were Russets.